Welcome to our ATS Class of 65 Home Page! A web site is a great way to organize and keep our schoolmates informed. We'll use this site to inform people about our activities. 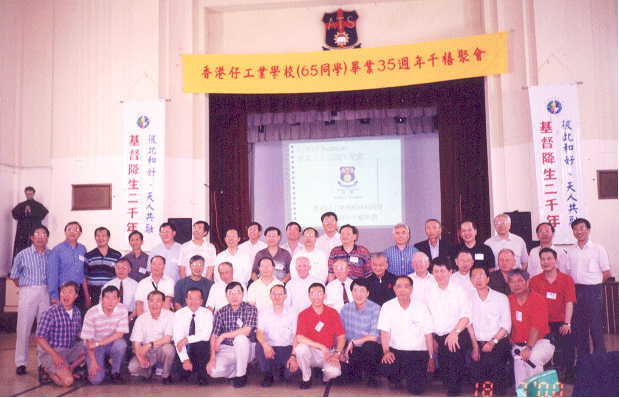 On this home page, we have included a picture taken recently in our reunion dinner held at our school in Aberdeen, Hong Kong on July 18, 2000.